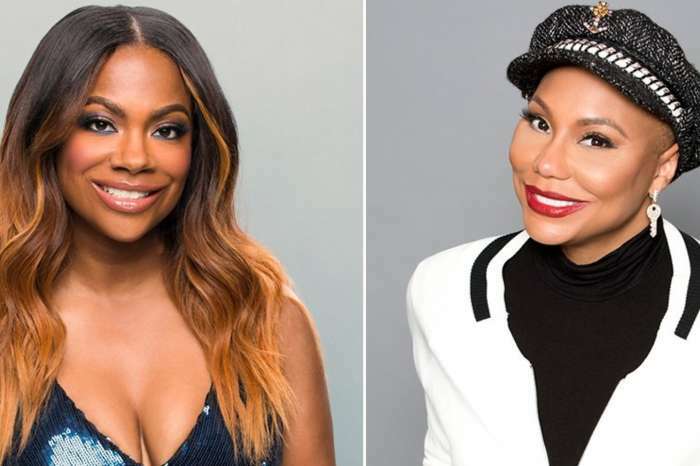 Tamar Braxton is finally getting the break she deserves after having a rocky past two years. Because the Braxton has been in Wendy Williams spot before, she has some insight on what the talk show host may need at this time. While visiting ‘Watch What Happens Live,” Tamar was asked if she reached out to Wendy Williams who is going through an extremely rough time. “Her whole life is in the public eye, and you don’t know what’s really the truth, and what’s not the truth, and so you just, kind of, wait and let people come to you. You might send a message like, ‘I’m here for you,’ but sometimes you don’t even want to hear that. You just, kind of, got to go through it and then reach out to people,” she added. This comes during multiple rumors about the 54-year-old coming into play that seemingly started last year and spun out of control. 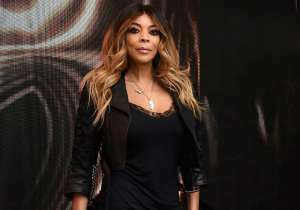 In a nutshell, it is believed that Wendy hired a P.I to see if her husband Kevin Hunter was still seeing his alleged mistress Sharina Hudson. 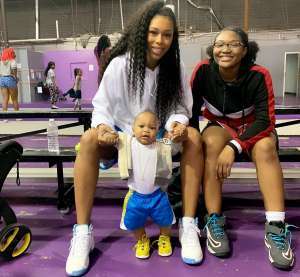 During an alleged confrontation with Hunter, Williams fractured her shoulder. While treating her injury Wendy sunk into a dark place that triggered her alcohol and drug addiction which is why she entered a New York sober home. After news broke that Kevin welcomed a baby girl with Sharina, the TV personality is said to be in a deep depression. At the time, there is talk that the couple who has been married for over 20 years may be headed for divorce; however, Wendy is still sporting her ring and new jewelry that Hunter gifted her with. 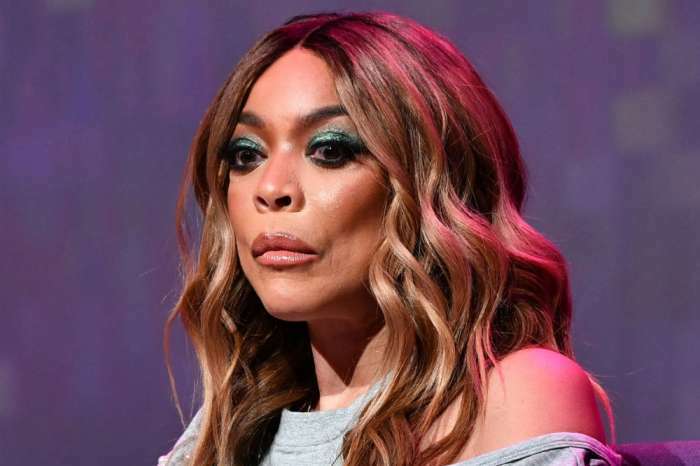 Do you think Tamar should reach out to her friend Wendy Williams? 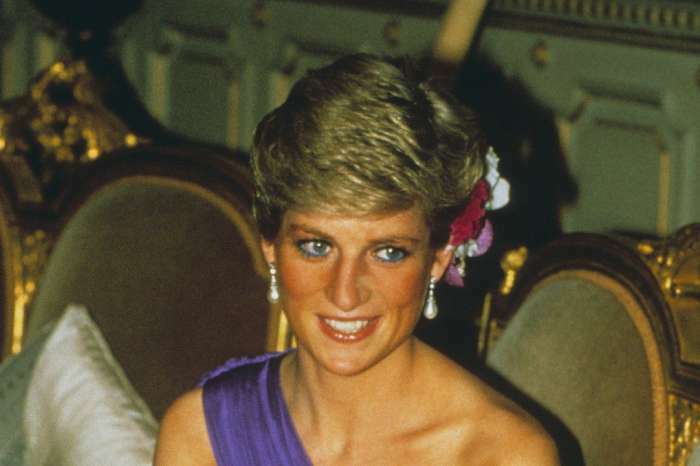 'The Crown' Finds Its Princess Diana - Find Out Who's Going To Portray Her!